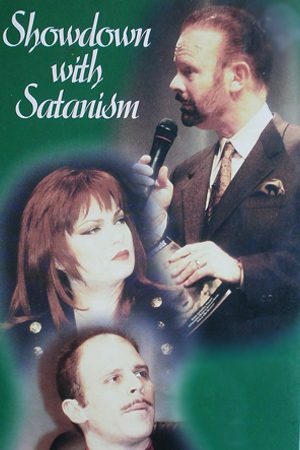 Bob Larson confronts Satanism’s First Family of black magic, Nikolas Schreck and Zeena Schreck. Their philosophy of the occult explain their devotion to Set, the ancient Egyptian Lord of Darkness. This video is an inside look at Satanism in America, the counterpoint to christianity. To most people living in the United States and Canada, it’s hard to imagine that there’s such a thing as Devil worship in these modern times. Orange-and-black wings fill the sky as NOVA charts one of natures most remarkable phenomena: the epic migration of monarch butterflies across North America. John Dee (13 July 1527 – 1608 or 1609) was a noted English mathematician, astronomer, astrologer, occultist, navigator, imperialist and consultant to Queen Elizabeth I.